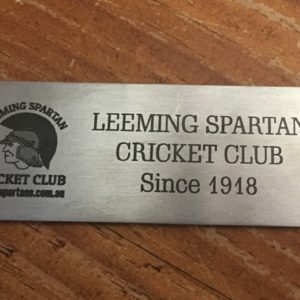 Not that I’m counting, but can you believe it is now officially 500 days until the Leeming Spartan Cricket Club turns 100! 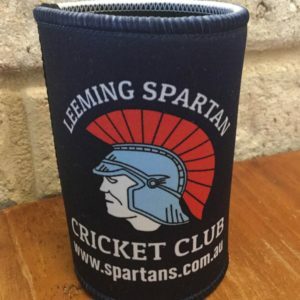 In preparation for our one hundredth anniversary in November 2018, we’re asking all Spartans – current, past, and prospective – to update/register your details with the Club! Simply complete the online form to do so!